Carrying the travel dream from childhood, Kata entered the hospitality industry very soon after her 2nd year in Hanoi Open University. 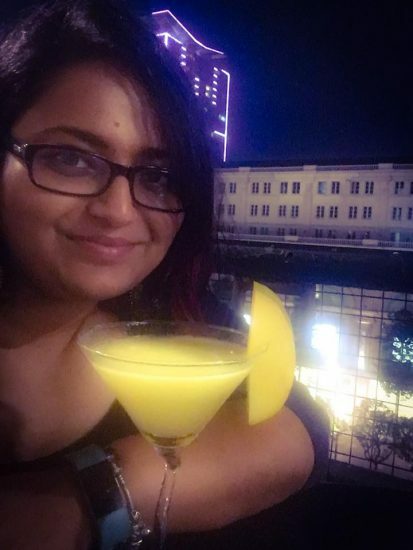 She started her career as a receptionist and reservations clerk in a large hotel in Hanoi, until she got her Bachelors Degree in Tourism & Hotel Management in 2009. After graduating, Kata spent 3 years working as an Operations executive, before realizing her huge potential in the travel consulting and online sales field. 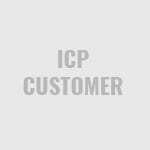 As ICP’s top salesperson, she is able to charm customers, not only with her fluent English, but also her ability to listen and comprehend the client’s needs. Besides being a work-addict, Kata is an adorable woman who loves making friends, learning about new cultures and helping others. "Excellent Tour Company. 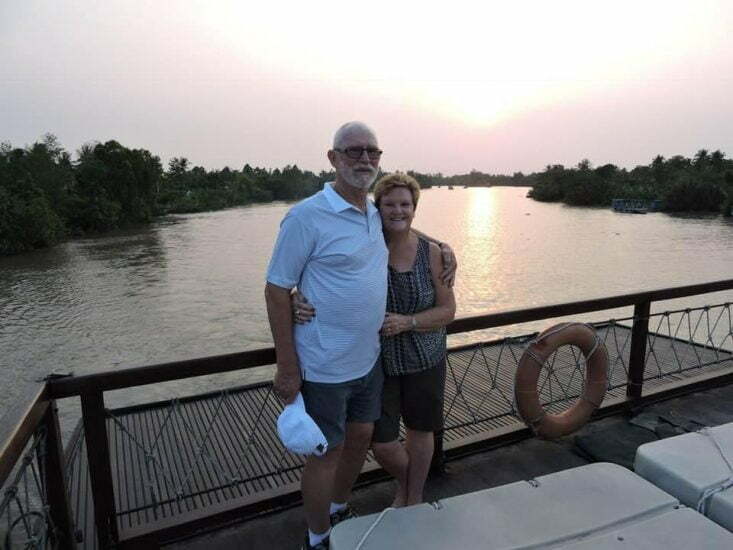 This is our second time with them"
"I would highly recommend Indochina Pioneer"
We booked a 15-day small group tour (6 friends) thru Indochina Pioneer. They were very professional from start to finish. 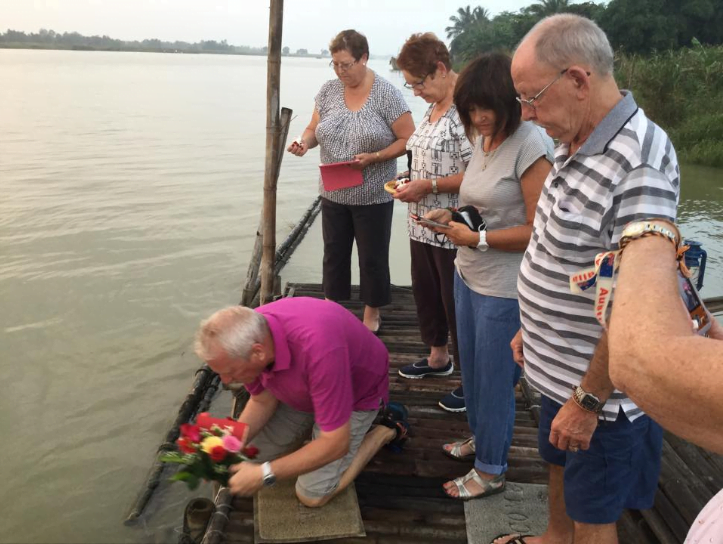 From the initial contact with Kata Indochina Pioneer was very helpful and was able to suggest an appropriate itinerary and activities cater for our needs at a competitive price. Kata selected great accommodation in all our stops that were central to the sites and all very luxurious. The activities she arranged were great. All transfers, tour guides, and drivers were exceptional, courteous and engaging. The tour guide and drivers were at every airport and were on hand for any issues. They catered for everything. The guides were knowledgeable, on time and looked after our needs. Their English was exceptional. The guides took care of our check-in at each location and all airport transfers. They also were very helpful with one of our group who had a leg injury to make sure they did not miss out. We had fun in the minivan with the drivers and tour guides with their jokes and singing which added to the flavor of the tour. The drivers were safe and the vehicles top notch. All drivers looked after our safety as priority one and all the vehicles were air-conditioned and very comfortable. One of the fans even had WIFI – which was great on a drive when looking at the sites. They looked after our luggage and supplied cold water during the drive. We were able to adjust our tour on a daily basis. The tour guides were able to suggest and implement alternatives depending on the days’ weather and the location we were in. This was one of the best tours that we were on. The quality of the tour, the level of service and the inclusions were way above standard. Other travel agents could learn a lot from the level of professionalism that we experienced. 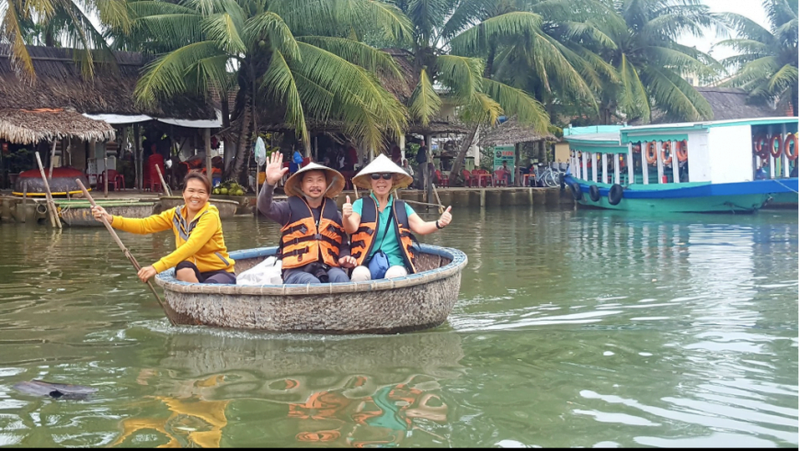 I sincerely thank Kata from Indochina Pioneer for arranging the tour and our guides/drivers – Tony in Hanoi/Halong Bay, (Driver Mr. Bingh) Trang in Hue (Driver Mr. Wong ), Danang, and Hoi An and Kim (Driver Mr. Fong) in Saigon. All the included meals were authentic and yummy. We were sad to say goodbye to each of the tour guides/drivers as they became one of the groups thru their engagement. I would highly recommend Indochina Pioneer, We could not fault their service – I wish traveling abroad was this easy every time. We would definitely use their service when we next visit Vietnam. "We are having a great time"
Back home now to the wet and cold of winter. 4 to 8 deg. Very different to Vietnam which was a bit hot this tie of year. I really enjoyed the day to the Perfume Pagoda. Hardly any tourists but well worth while and I would highly recommend. All the hotels were excellent. "The trip was for 24 days to Vietnam and Cambodia and was amazing"
We wanted to thank you for the wonderful time you organized for us. The trip was for 24 days to Vietnam and Cambodia and was amazing. You have a beautiful country with breathtaking landscapes. The trip was very well organized and we enjoyed every day. The guides were very knowledgeable and friendly. The transportation well organized and we loved staying in the hotels you chose for us. We all wanted to thank you for the beautiful trip and we are looking forward to the next one. Hugs from all of us. "Thank you Indochina Pioneer for an excellent trip to Vietnam and Cambodia." Thank you Indochina Pioneer for an excellent trip to Vietnam and Cambodia. Ms. Kata Tran did an excellent job at planning my 15 days private solo tour. The effort in planning itinerary for each day was exceptional. As a solo traveler, I was very pleased that everything was well taken care of and my guides and drivers were very organized. 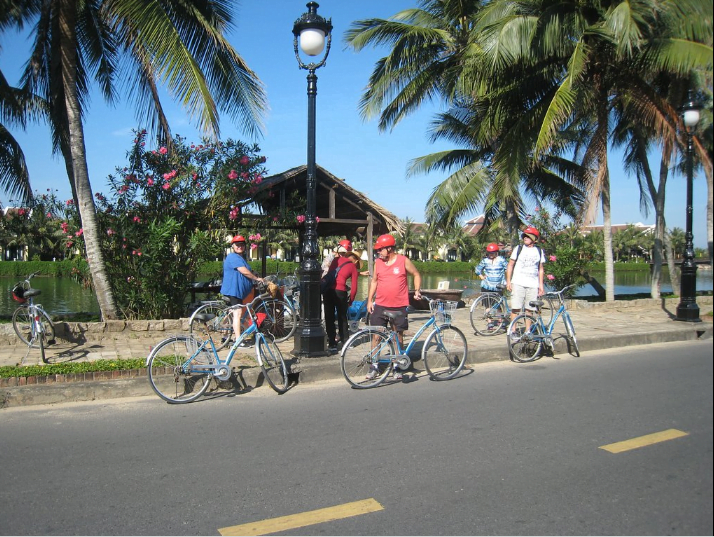 My guide Tan in Hanoi and Thai in Ho Chi Minh city were exceptional and very knowledgeable. Halong Bay cruise was outstanding. All hotel staff was very hard working, humble and very courteous. Ms. Kata was always available to help out and a phone call away if I needed which as a solo traveler is very reassuring. She also went out of her way to help me when I had an issue with my luggage which was over and above her Call of duty. I visited Hanoi, Sapa, Halong Bay, Hue, Danang, Hoi An, Ho Chi Minh City and Siem Reap and stayed at boutique hotels. Few recommendations I would make to future travelers is to upgrade to 4-star hotel in small towns like Sapa and include Fansipan summit in your visit there. I took the overnight train ride from Hanoi to Hue. Probably should have upgraded to flight from a comfort and time-saving perspective. Siem Reap was good however I felt language barrier more in Cambodia especially going out shopping on my own was harder there than in Vietnam. 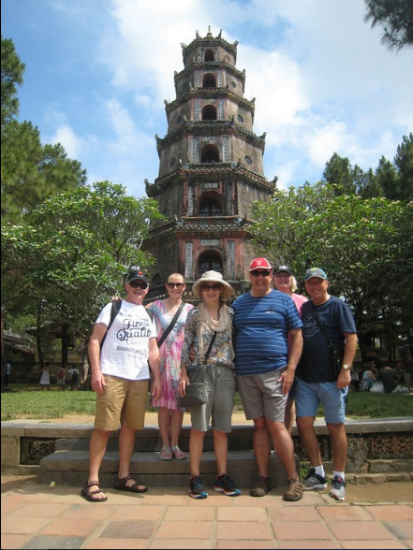 I would definitely recommend Indochina Pioneer tours to my friends. "I just wanted to thank you for our most incredible holiday!" I just wanted to thank you for our most incredible holiday! 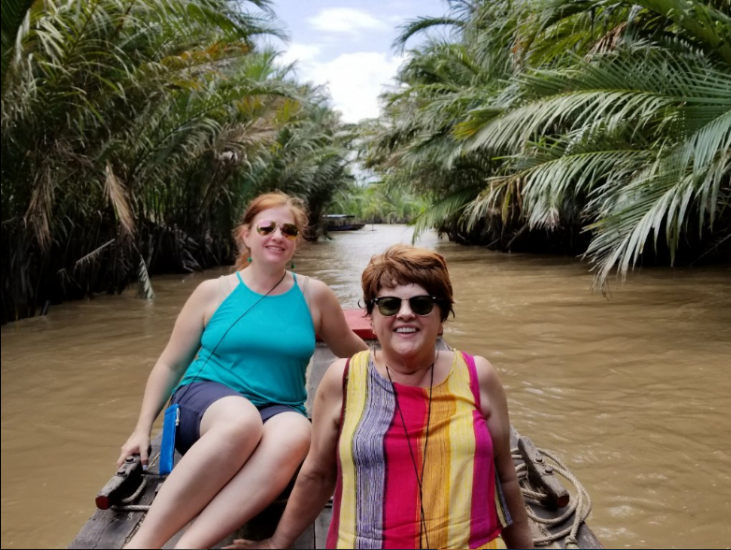 My daughter and I fully enjoyed all the tours, the wonderful guides and drivers and the people we met. Your company was so flexible and one guide even phoned us on a free day to make sure we were finding everything we needed. The tours we went on were perfect as we got to meet artists and see what people are doing in your country. 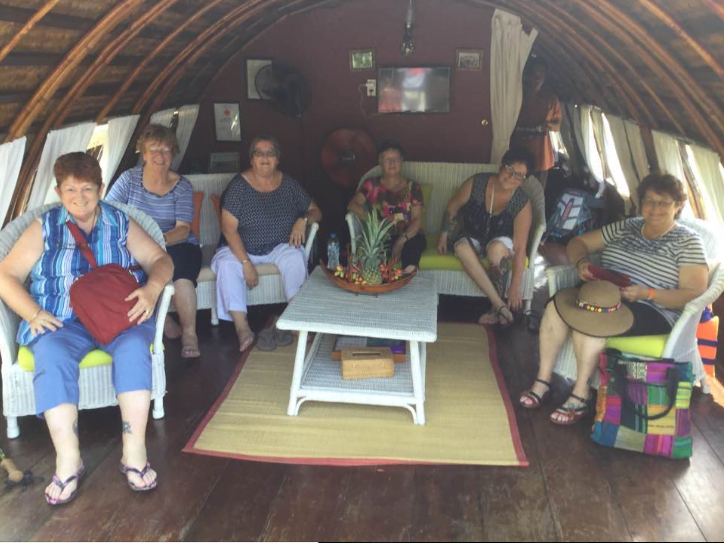 It was a great mix of free time and organized tours and we enjoyed learning the history and culture as well as exercising in the park with locals and shopping at the markets. It would be hard now to do any trip and not have a private tour, you’ve spoiled us! II think we’ll be back to do another tour with you and we have recommended your company to a lot of people so hope it creates more business for you. Thanks again for your care and consideration, it is appreciated. I will be posting on Trip Advisor as well. "Everything was communicated well and service was beyond expectations"
We found Indochina through TripAdvisor (of course). Kata Tran worked with us to create an itinerary that was informative, fun, active and interactive. The flexibility of the tour is amazing and we had to make adjustments due to weather and flight issues (beyond our control). Everything was communicated well and service was beyond expectations. Kata even made an effort to meet us while we were in Hoi An. What a pleasure to meet her. I truly recommend using Indochina and I have several friends already inquiring. "We had a GREAT trip in Vietnam"
We had a GREAT trip to Vietnam. It would have been perfect had it not been for the storm that interrupted the Halong Bay excursion. I appreciated your hard work to still get us abroad a boat to see Halong Bay. Thanks again! I would like to say a very big thank you for the professional, knowledgeable, exciting and welcoming tour you arranged for us. All 6 of us had a fantastic time and we loved the tours, food, and activities you arranged for us. The flexibility on the day of the guides and being well looked after was comforting. From the moment we landed at Hanoi to the sadness of having to leave at Ho Chi Minh all your drivers and tours guides looked after us as though we were part of their family. Tony, Kim, and Trang were great and I hope you can pass on to all of them our thanks for their hospitality, humor and the knowledge they shared. 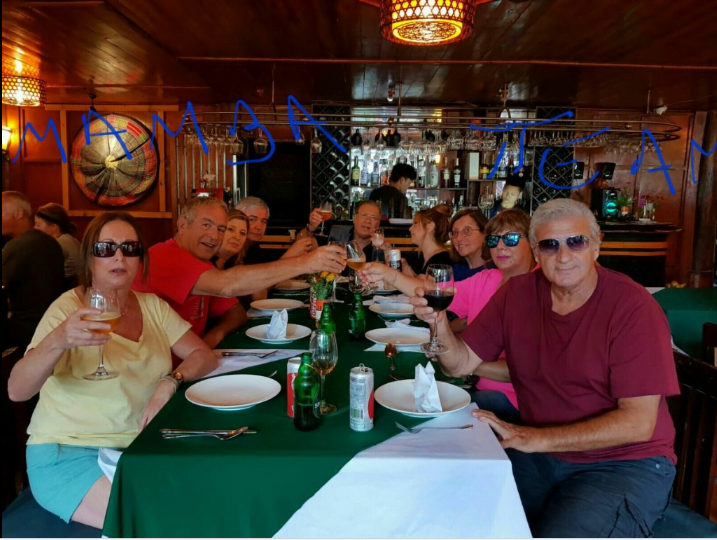 Other travel agents around the world should learn from the professionalism and enthusiasm of all your staff that we experienced on the holiday you arranged. I will definitely be recommending you to my friends and will be in contact when we travel back to your wonderful Vietnam.